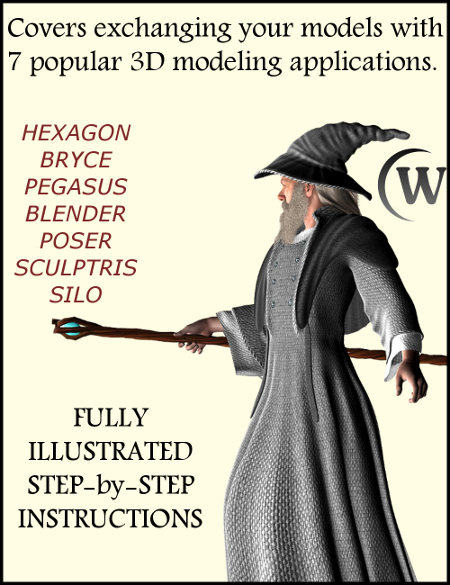 There are many applications for the creation of artwork and animation using 3D models. 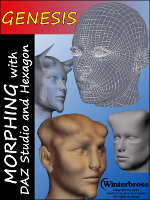 Most of these applications have there own proprietary formats for storing the mesh and texturing information required for the 3D models. 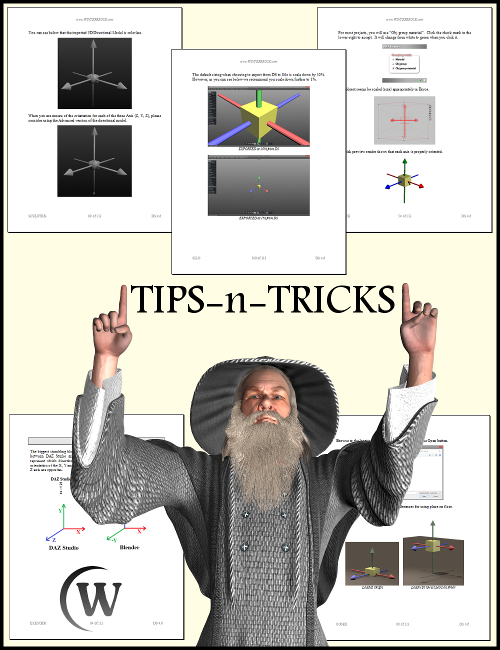 This fully illustrated tutorial in PDF format explains the procedures required to move your models between 3D applications. 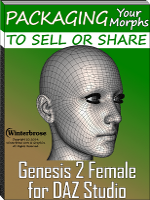 Early in the development of the CG industry, someone discovered that the more compatible their software was with the competition, the larger their user base would become and in turn result in higher product sales. Your software becomes more desirable to new users because it works with many more object types. To make a long story short, one of the biggest formats adopted to allow this cross-use of 3D models in CG was the Wavefront OBJ format. Due to recent advances in the industry like rigging and animation, more information is required of any standard that will be used across development platforms. 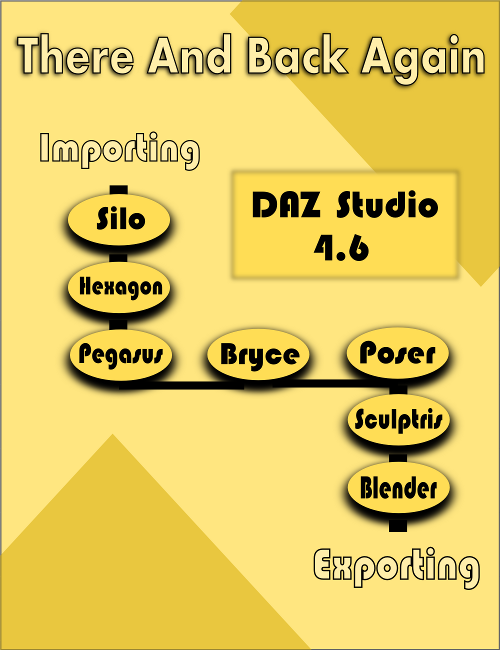 Your main focus will be the format needed to exchange your models between DAZ Studio and your 3D modeling app. 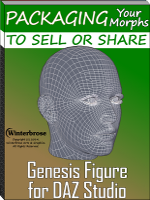 There is such a multitude of 3D applications you can exchange models with, and most artists starting out are on a strict budget. 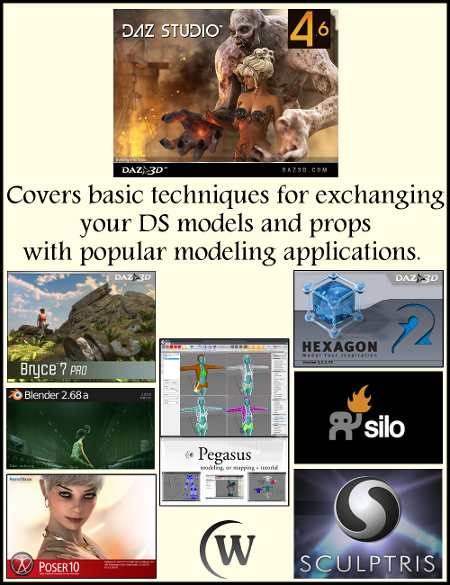 Therefore we will cover several of those apps that are free or almost free that any DAZ Studio artist may use. 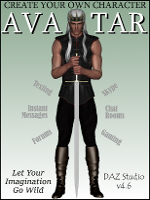 This 114-page fully illustrated PDF user guide covers the topics listed below. 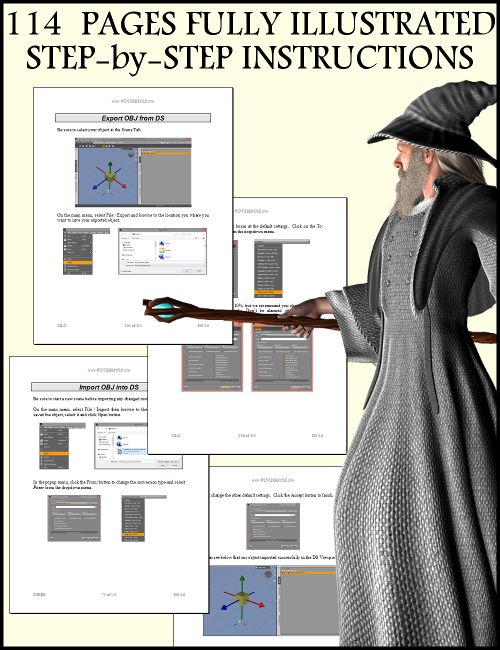 We provide you with 2 tools to test exporting and importing with any 3D application. You can also begin learning how to export and import using these tools immediately. 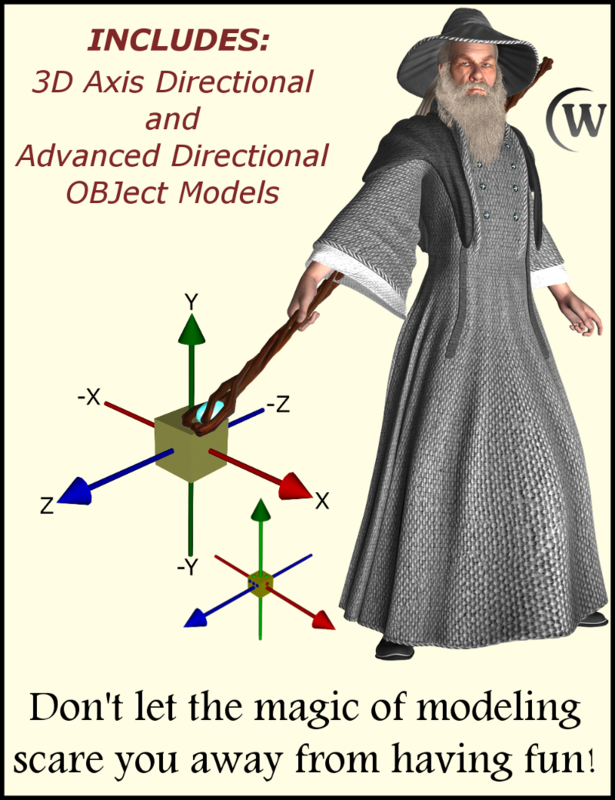 So don't worry if you haven't got your model ready to exchange between 3D applications yet. Just have some fun!